The cost of training for and completing a triathlon can add up faster than expected. Three different sports means purchasing three separate sets of gear, and that doesn't include the cost of race registrations, travel or nutrition. With the holiday season right around the corner, we've gathered a cheat sheet of sorts that will help take some of the financial burden off your triathlete (and you'll score some major points along the way). 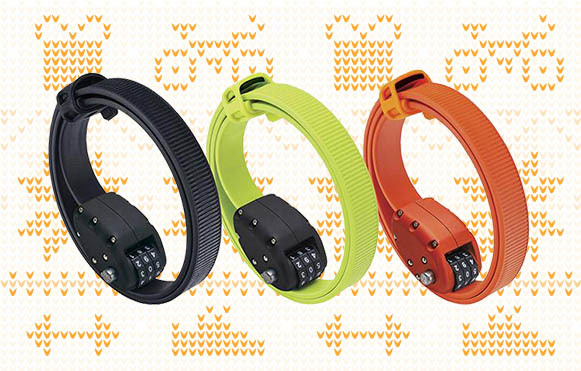 From new running shoes to the ultimate multisport GPS watch, all triathletes will be excited to see any number of these 22 tri-related products under the tree this year. 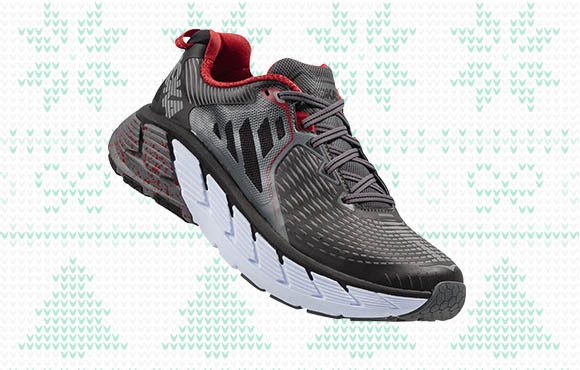 Perfect for sprint- and Olympic-distance triathlons, the Floatride Run Fast is both lightweight and highly cushioned. The Floatride foam has a quick underfoot feel, is especially responsive to rapid pace changes and is supportive throughout the entire gait. The flexible upper is perfect for the triathlete in transition (it works well without socks), and the rippled rubber outsole stays grippy in wet conditions as well. No sleeves, no problem. This entry-level triathlon wetsuit from Xterra is a fan favorite for triathletes of all skill levels. 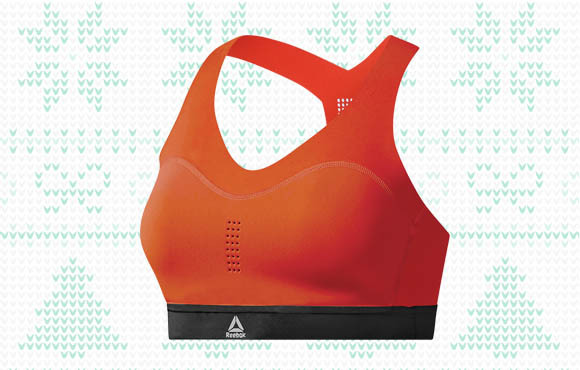 It's 3mm thick and features a low-profile collar to reduce chafing and improve mobility. Plus, the X-MAX seam-seal technology ensures waterproof seams through even the toughest conditions. Nothing says you support your triathlete's long training hours more than buying them a race entry for their next IRONMAN. 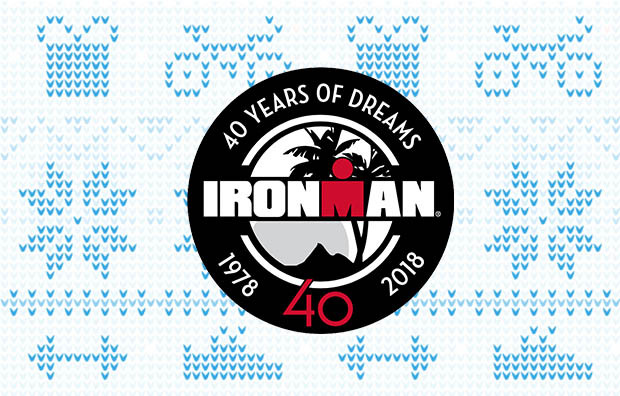 Race day costs can really add up—flights, equipment, food, hotel—so contributing a race entry (or IRONMAN gift card) will be the gift of the year. Download the ACTIVE.com app to search and register for IRONMAN events near you. If you pay, you get to pick the location after all! 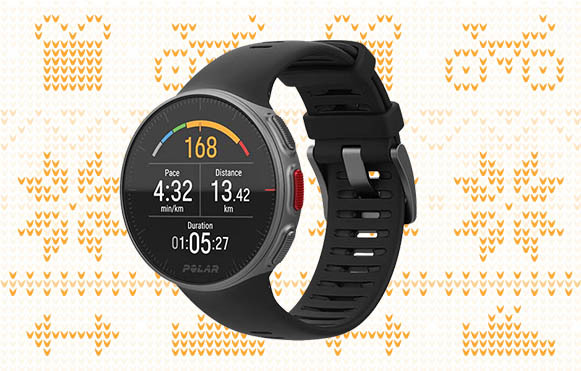 This premium multisport GPS watch from Polar does it all—it's the perfect companion for the triathlete looking to take his or her training and racing to the next level. With a 40-hour battery life (with GPS active), a built-in wrist heart rate sensor and compatibility with third-party apps, the Vantage V gives the performance-minded triathlete all the tools and metrics to be successful. The color touchscreen is intuitive, and Polar's Training Load Pro provides insight to optimize your training efforts. You'd be surprised how important a good pair of flip flops are to your triathlete. They're perfect for walking to and from their car before and after the race and while they set up their transition area. These 'Ohana flip flops from OluKai are as good as they come—they're water-resistant, have a grippy rubber outsole and have a molded, EVA midsole that only gets more comfortable with time. 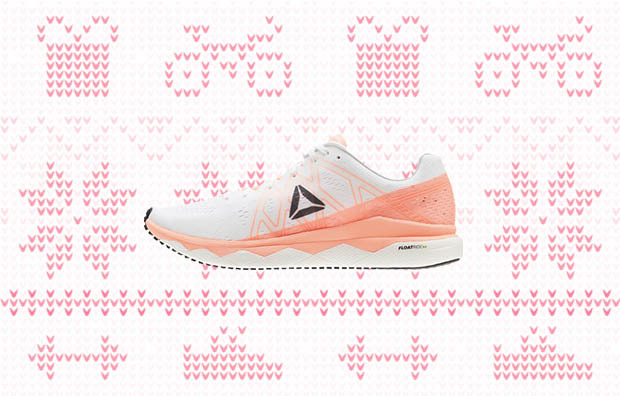 Reebok's PureMove line focuses on fabric-only garments designed for athletic movements. 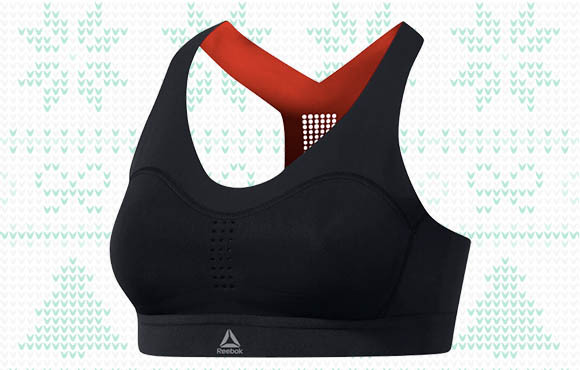 The PureMove Bra is built with flexible and breathable material perfect for triathletes giving it their all while training and racing. The free-cut edges and seven-panel design minimizes bounce and maximizes stability. We especially appreciated the wide range of sizes for all body types. Super popular in the triathlon scene, these new compression socks take CEP's classic 2.0 Run Socks and knocks off 25 percent of their volume without compromising their compressive qualities. Perfect for warm weather training and racing, these Ultralight Run Socks are designed to help prevent muscle soreness, shin splints and other overuse injuries. Your triathlete likely has an expensive bike, so it's important to help protect their investment while they're refueling at their local coffee shop. This ergonomic bike lock is built with steel and Kevlar bands (stronger than a cable lock) and comes in a variety of lengths. The combination is resettable, and the lock is highly compactable—the entire unit coils to a diameter under three inches. 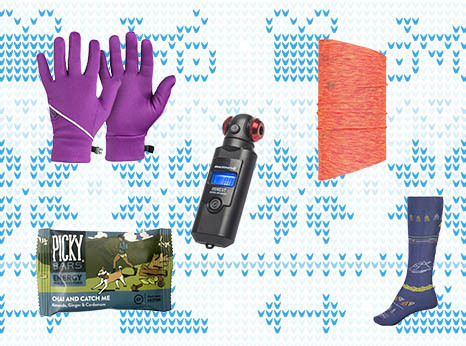 With three sports rolled into one, triathletes have to pack a lot of gear when traveling. 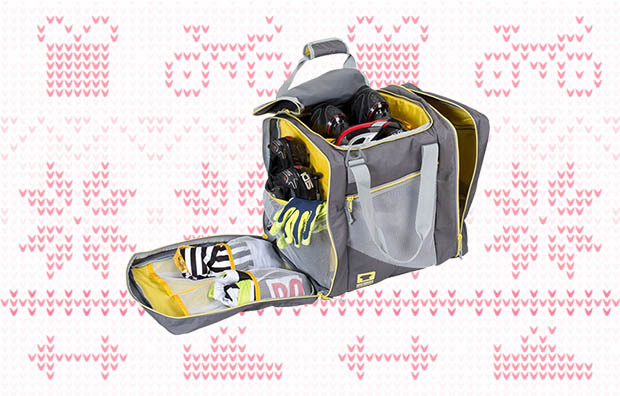 The Cycle Cube by Mountainsmith is designed with cyclists and triathletes in mind, with breathable and compartmentalized storage perfect for all manner of tri-related gear. Built with RipStop poly material and a nylon liner, this durable storage solution can handle all the wear and tear your triathlete can throw at it. Who says training outside ends once there's snow on the ground? 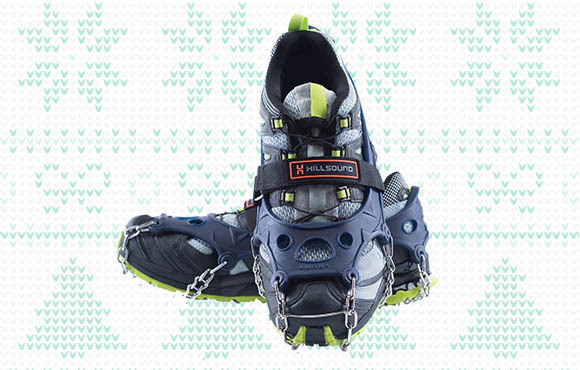 Perfect for triathletes in colder regions, these crampons from Hillsound are designed to be used with trail running shoes. They're made of high-strength stainless steel that's both durable and lightweight, and the 18 spikes provide plenty of traction for all your triathlete's trail running adventures. The elastomer harness makes putting these crampons a breeze to put on, and the wide heel plate and Velcro strap keeps them secure on your shoes. 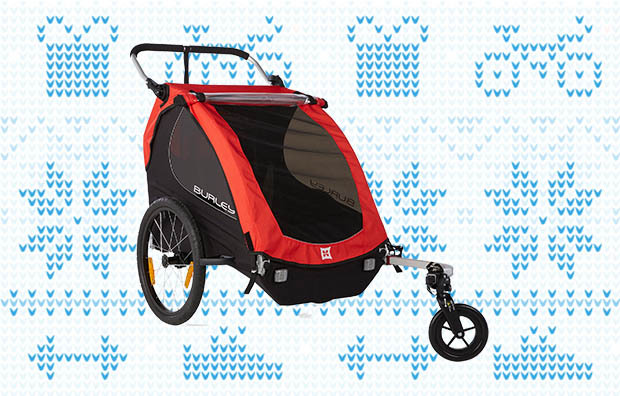 This affordable trailer/stroller from Burley makes it easy for triathletes to bring their kids along on a ride or run. From the 20-inch rear wheels and the tinted side windows to the ergonomic design and aluminum roll cage, your little future triathlete will be rolling in style. This package includes a bike hitch, tow arm and safety flag, as well as the 1-Wheel Stroller Kit for simple conversion. 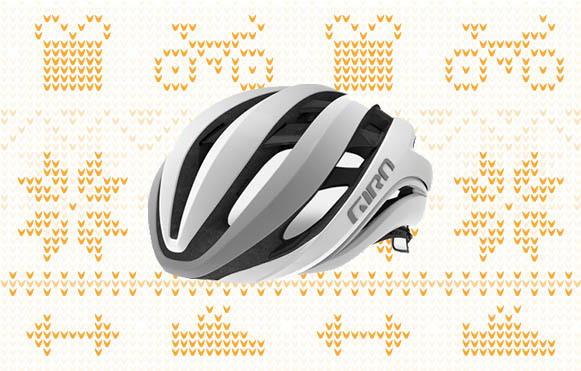 Give your triathlete a helmet that can do it all with the Giro Aether MIPS. 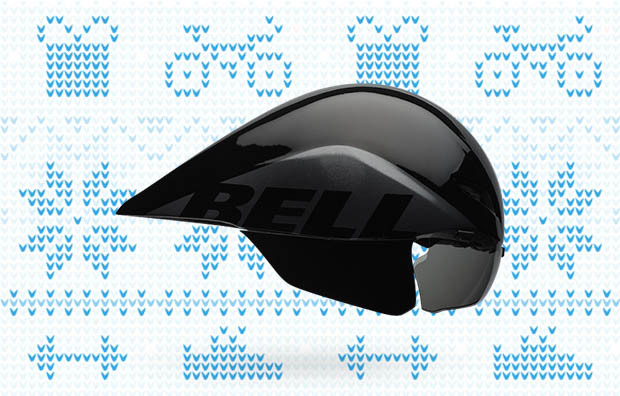 This six-piece shell is super lightweight, aerodynamic and breathable—better yet, MIPS Spherical Technology is built in to improve head protection for cyclists. Unisex in design, the Aether is ponytail compatible and the slimline buckle has a great under-chin feel. While pure cycling shoes will certainly work on race day, the time saved using triathlon-specific cycling shoes can make a surprising difference in transition. 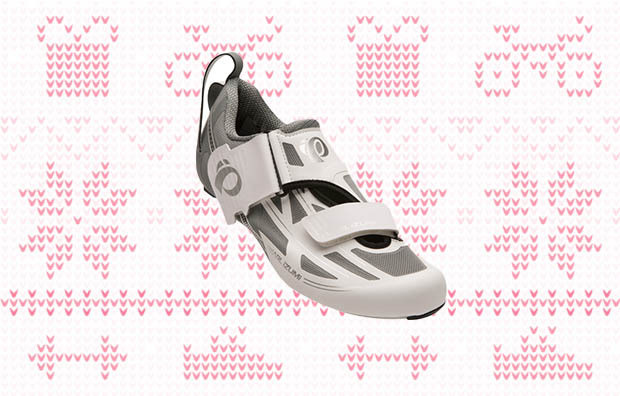 Pearl Izumi's Tri Fly ELITE v6 triathlon cycling shoes are designed to be worn sockless, and the oversized heel loop makes pulling on and off a breeze. The carbon sole is super stiff, and the EVA insole is comfortable even during the longest distances. Not all sunglasses are created equal. This new release from ROKA takes the aggressive aerodynamic position most triathletes use on the bike into account by removing the upper part of the frame. Not only does this improve the field of view, but it saves weight while reducing eye fatigue. The included lens boosts contrast while out on the road, crucial for noticing road hazards and imperfections, and the lower rim offers ample retention, unobstructed sight and a solution to fogging. Not all sunglasses are created equal. This new release from ROKA takes the aggressive aerodynamic position most triathletes use on the bike into account by removing the upper part of the frame. Not only does this improve the field of view, but it saves weight while reducing eye fatigue. The included lens boosts contrast while out on the road, crucial for noticing road hazards and imperfections. Regarded for its affordable blend of comfort and aerodynamic features, the Bell Javelin has been a staple in the triathlon scene for several years. Developed in a wind tunnel and tested in real-world conditions, the Javelin can help shave seconds off your triathlete's splits with no extra effort. The detachable visor increases its aerodynamic properties, and the three-vent construction provides plenty of airflow on warm days. The Shimano RP501 is the perfect balance between performance and value. With its light carbon fiber-reinforced nylon sole and seamless upper, this shoe is perfect for logging long training miles on a consistent basis. The micro-adjustable BOA closure system is a nice touch as well, and the flashy triathlete will enjoy the interesting limited-edition colorways too. 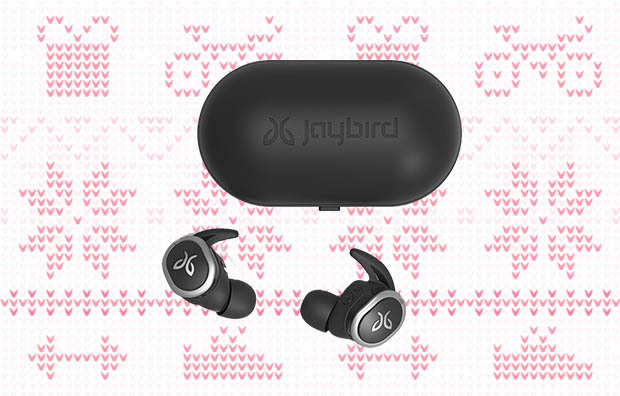 Say goodbye to pesky wires—the Run headphones are Jaybird's first wireless headphones, perfect for triathletes who listen to music during training runs or stationary trainer spins. 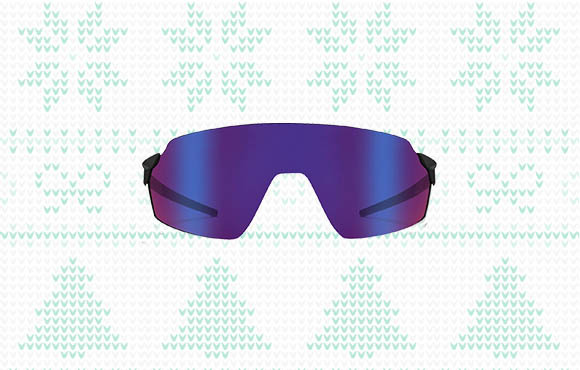 They're sweat-proof and water-resistant (but don't swim in them), and you can customize the EQ presets from the free Jaybird app. Interchangeable earpieces are included, as well as a case that recharges the headphones on-the-go. Hoka One One is a personal favorite of countless triathletes, and we were pleasantly surprised when the brand released a stability shoe with loads of cushioning. The Gaviota features Hoka One One's R-BOUND J-Frame technology, which provides plenty of support and rebound without sacrificing durability and cushioning. Don't be deterred by their looks, these shoes have a tested triathlon pedigree and are a go-to for IRONMAN-distance triathletes. There's nothing worse than racing in an uncomfortable tri kit. 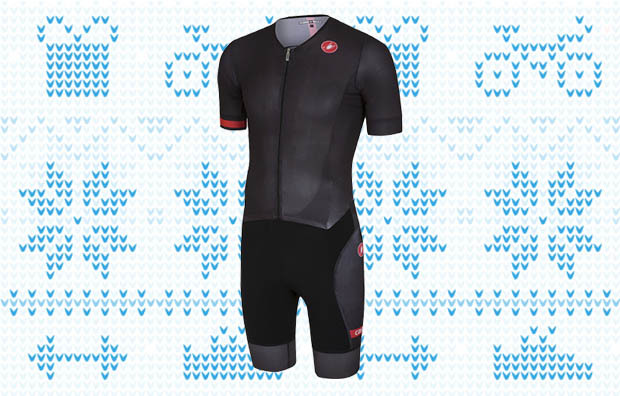 The Castelli Free Sanremo is a one-piece triathlon suit, designed with SpeedFreak and Velocity performance fabrics that improve aerodynamics, temperature control and comfort. The Kiss Tri seat pad is comfortable on both the bike and the run, and the pockets are strategically located in aero-friendly locations. A pro-approved suit that's appropriate for all levels, this short-sleeve offering will be your triathlete's go-to on the race course. Women have a tough go when it comes to cycling bibs, but Garneau's latest women-specific bib design has quickly become a fan favorite. The Neo Power Bib features a compressive build that improves blood circulation, and the fabric is both UV-protective and quick-drying. The Motion AirGel Chamois is especially comfortable and includes built-in gel inserts. 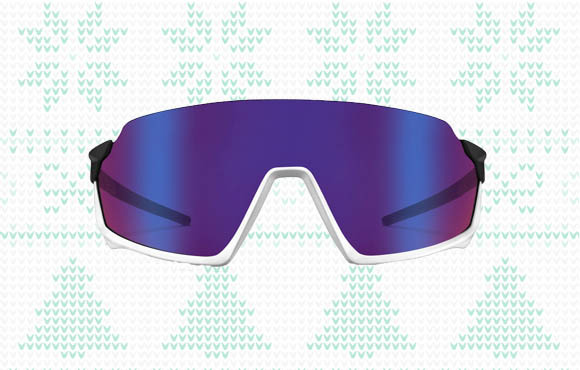 We wouldn't recommend doing a triathlon in these, but they're the perfect go-to for long, weekly training rides. There's enough to worry about when traveling to a race—getting your bike there safely, making sure your training is dialed in, maintaining proper nutrition—that you shouldn't have to worry about having everything you need as well. 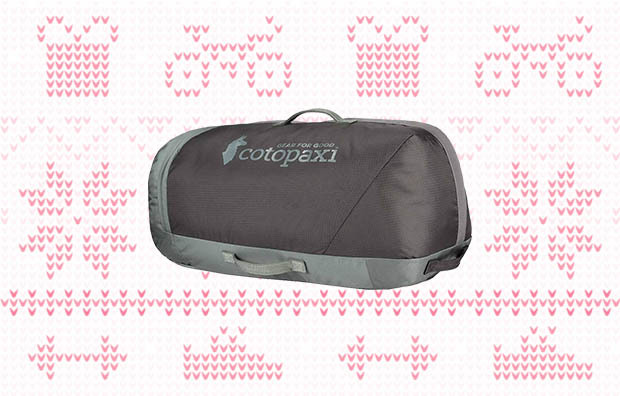 Cotopaxi's Uyuni Duffel is the perfect bag for traveling to races, carrying all your equipment to a training session or even as a larger option for commuting to work in the mornings. The cross-body strap is convenient for carrying through the airport (and is one of five—yes five!—total handles) and the collapsible laundry pocket helps keep your dirty shoes or wet tri suit separate from your other items. There's even a padded laptop sleeve if you're looking for an all-in-one bag that fits all your needs. With all these features, the Uyuni Duffel would make a perfect holiday gift this year. If someone in your life (or, let's be honest, you) is looking to upgrade their Garmin, the Forerunner 645 Music is the best watch for the job. 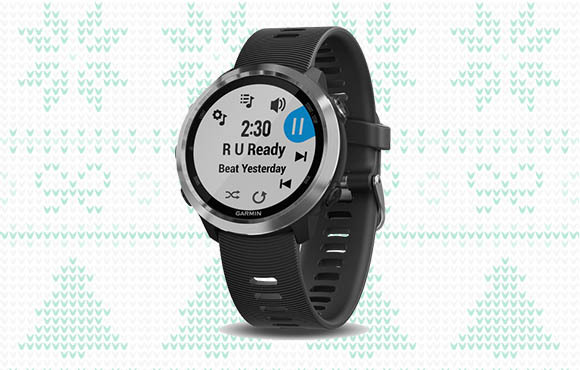 Not only does it have all the functionality of a standard Garmin watch—and then some—it also is the first to come with music storage capabilities. Plus, Spotify is now available as one of the various music apps, making your listening experience during hard workouts even more enjoyable. You can download up to 500 songs to jam out to on the run (phone-free!). The battery lasts upwards of seven days in smartwatch mode or five hours in GPS mode with music and is even water resistant, making it the ideal watch for triathletes training for the swim, bike and run.